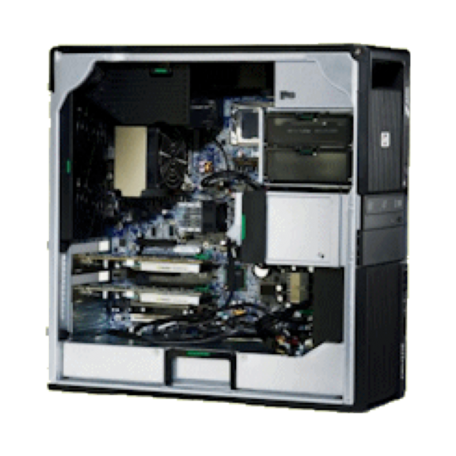 HP Z600 Workstation kopen? | That's IT! 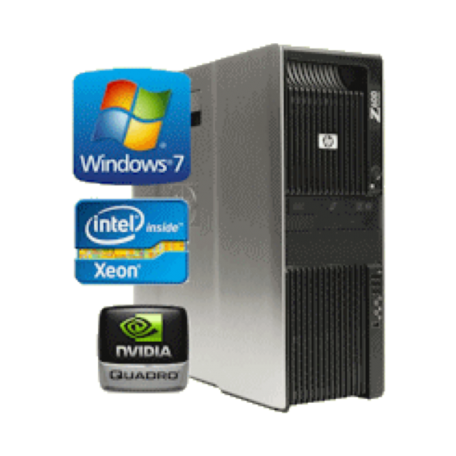 Mooie, professionele workstation in tower-uitvoering met prachtige specificaties. Compleet met Windows 7 ENGELSTALIGE software, zodat u meteen legaal aan de slag kunt. 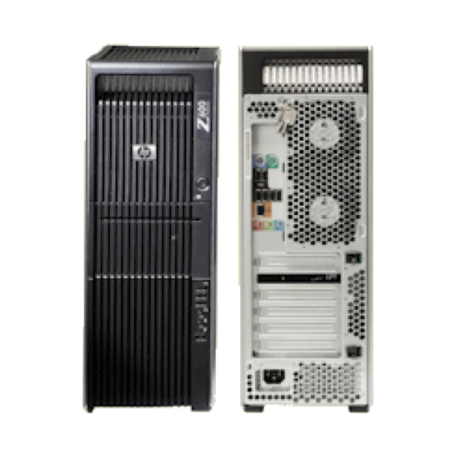 The HP Z600’s sleek new industrial design— brushed aluminum side panels, tool-less access chassis, integrated handles, and visually cableless engineering—creates new standards for ease of service, lowered acoustics, and energy efficiency.